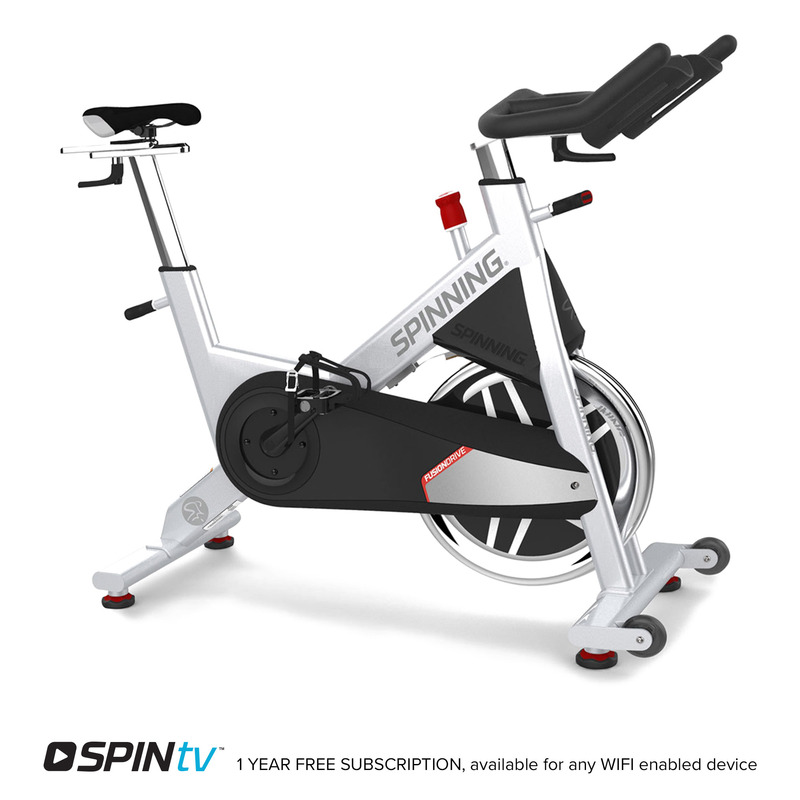 With over 250,000 Certified Spinning® Instructors across 80 countries, Spinning® is the world’s most widely recognized indoor cycling education program. 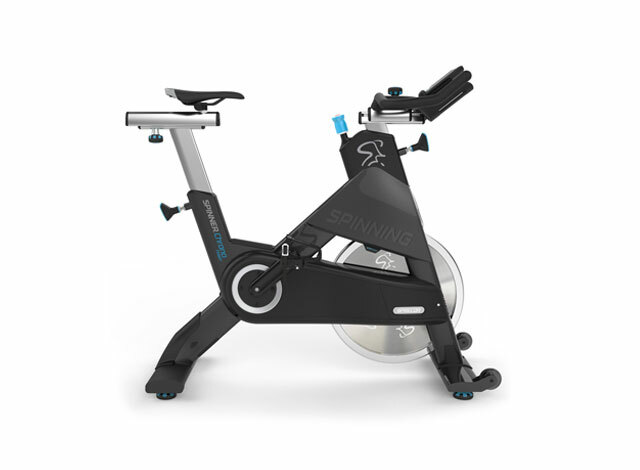 Whether you’re interested in getting started with your initial Spinning® Instructor Certification or you’re an experienced pro who wants to advance your knowledge and skills, we can help. Is your country not listed? 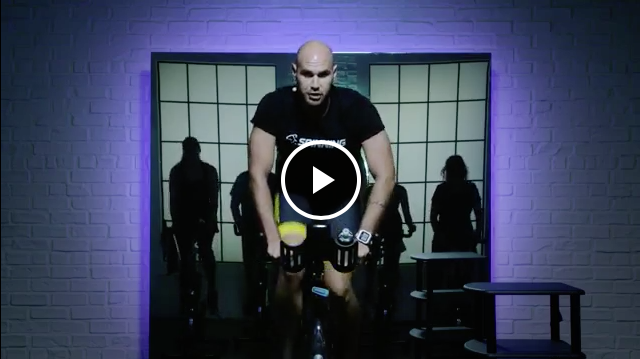 Please contact Mad Dogg Athletics Europe so we can help you find a training nearby.